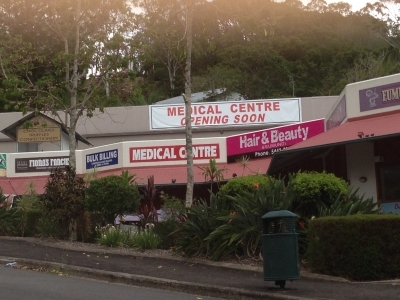 Located just off the the main road (Memorial Drive), Ochre Medical Centre Eumundi is part of the Eumundi Village shopping complex. There is ample parking available on site, and a pharmacy is conveniently located next door. Street access is off Etheridge Street. Out of hours medical deputising service Family Care Medical Services. At the General Practitioner’s discretion. Please note that all new patients shall be privately billed for their initial consult.